C.A. Montalto de Jesus, Washington DC, 12 July 1921, photographed by Herbert French: Library of Congress. Some writers do not take well to bad reviews. Carlos Augusto Montalto de Jesus, author of Historic Macau, published in 1902, and of Historic Shanghai, published in 1909, was one such. Both books were pioneering ventures, the first comprehensive histories of foreign settlement in each city. Montalto de Jesus was born in Hong Kong in c.1863, and was to die in Shanghai, on 19 May 1932. The first edition of Historic Macau was well received and well reviewed, though it did not sell well. In 1929, however, all copies of the second, which had appeared in 1926, were burned by the colonial authorities. Stuart Braga has written informatively on this episode in the Newsletter of the Casa de Macau in Australia. They had been seized in response to an additional chapter which lambasted the Portuguese for their alleged maladministration of the colony, and which proposed that the League of Nations take over its running and development. This was not in fact an unusual idea — foreign activists in Shanghai were to raise it several times over the next few years as a solution to the ‘Shanghai problem’, and one preferable in their eyes to the assumption of Chinese control over the International Settlement. A ‘free port’ status had been proposed as early as 1862: it was a recurring fantasy in the settler mind. Montalto’s first edition had concluded with a similar proposal for Macau, that it be ‘enfranchised as a municipality and placed under the auspices of the Powers in China’ (p. 358). But when updated and accompanied by pungent criticism of the authorities, the suggestion did not go down well with the colonial government in Macau in 1926, as Paul Spooner’s 2009 thesis also explains. The author was charged and fined under its press laws: the book was banned, and on 15 June some 500 copies seized, including some of those already sold, which were seized from private houses; and when Montalto de Jesus attempted to recover the confiscated volumes in 1929 they were burned. Montalto himself felt burned by the reception to the first edition of Historic Shanghai. In advance of its publication he had attempted to secure a subvention for it from the Shanghai Municipal Council, which administered the International Settlement. As the Council had already commissioned a history from George Lanning, it declined the request, and the introduction to the book takes a swipe at it for doing so. His strictures on the shortcomings of the Council and the public life of the settlement were harsh, but probably already embedded in his manuscript. 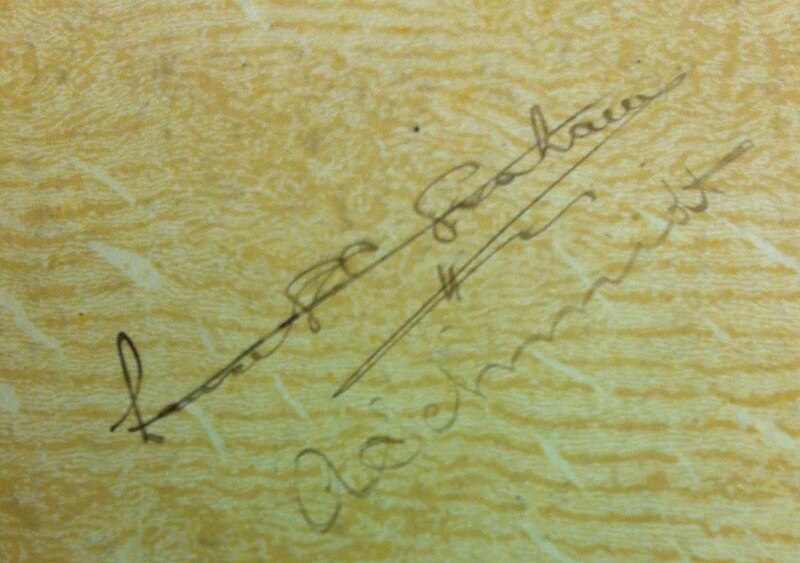 ‘Fairly readable’, noted the 29 May 1909 review in the North China Daily News, though fairly expensive. But it was too much a history of the Taiping rebellion, complained the reviewer (quite reasonably in fact), the sentences were too long, and there were many small mistakes, not least in Montalto’s English, which were successively catalogued. In his defence against the charges brought against his Historic Macau, Montalto would later state that ‘The criticism impartially made by me, though stern, is justifiable and well-meant’, but he had not taken the same stance in July 1910, when he launched an action in Shanghai against the North China Daily News, which had published two items plagiarising passages in his book. The proceedings in court opened by raising the issue of the paper’s critical review, and its apparently damaging effect on sales, and kept returning to it. The Court found for Montalto on the infringement of copyright, awarding him $500, but entirely rejected the issue of the criticism as relevant. In October he appealed, representing himself in court, and seeking larger damages, as they were ‘inadequate to the gravity of the offence, as well as to the injury sustained.’ The Council’s rejection of a subvention, the review, and the plagiarism were all in his mind intimately connected. C.A. Montallo de Jesus & F.W. 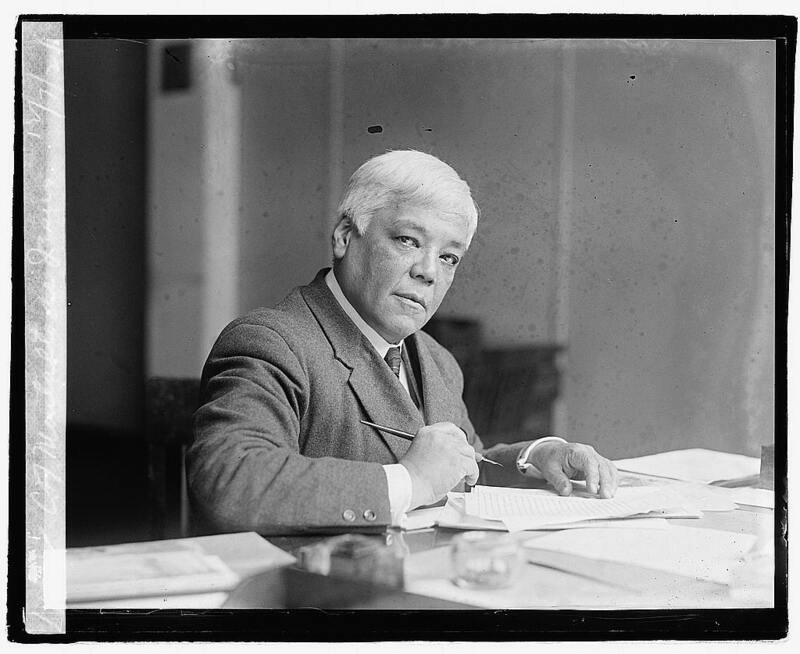 Gleason, Washington DC, 12 November 1921, photograph by Herbert French: Library of Congress. Montalto de Jesus was ‘evidently very much oppressed with a sense of his own wrongs’, noted the judge, Sir Havilland de Sausmarez, patiently, ‘and he feels very sore about them’, but there was nothing incorrect or inadequate about the judgement in his favour, which de Sausmarez affirmed. 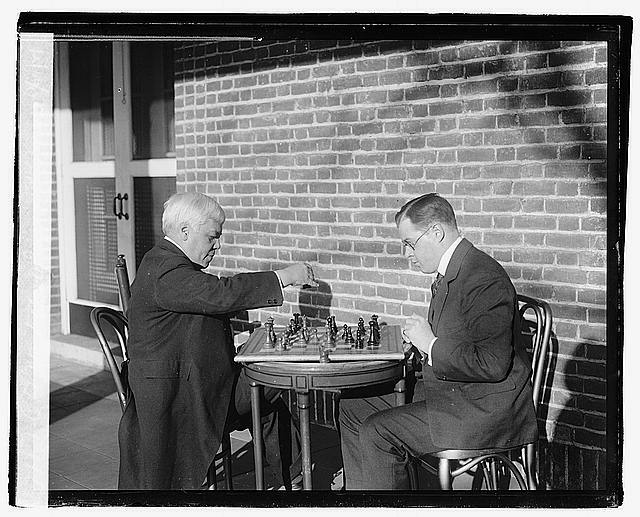 The judge will have known Montalto well, for both were actively involved in Shanghai’s International Chess Club. While the newspaper had accepted the infringement from the start, it had part-parried by intimating that if two writers had drawn verbatim from the same original source, then it would not be surprising if they appeared identical. 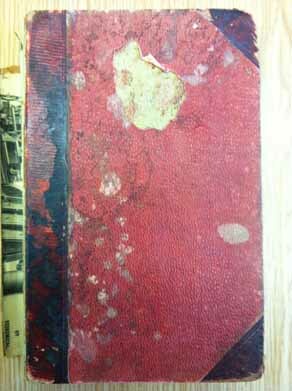 And the book is rather more safely viewed as a historical object, than in any sense as a history. The controversy did little to help sales, which had only reached 339 by the end of 1909. Thereafter the controversy ceases. The truculent author considered that he had incurred not a fine, in 1926, but a ‘decree of civic death’, and that he had fled Macau for Hong Kong, penniless — a recurring self-description — and ‘found it necessary to intern myself at the Asylum of the Little Sisters in Kowloon and was sheltered by charity among Chinese old men… Some who knew me were shocked find the historian of Macao herded with poor decrepit coolies.’ His characteristic hyperbole aside, Montalto’s financial state then perhaps explains the fact that in 1927 he returned to his much earlier plan and invited the Shanghai Municipal Council to purchase the remaining stock of Historic Shanghai – half of the 2,000 copies printed — whose publication costs he had had to meet himself, but it declined.